I refer to Mr Chan Kunthiny’s rebuttal of my commentary, “Asean Must Unite to Keep the Asean-Australia Special Summit on Track”, which was republished by Khmer Times on March 5 under the title, “Keep Asean-Australia summit on track”. Soon after publication of the commentary, the special summit suffered another setback with the withdrawal of Philippine President Rodrigo Duterte. The special summit would lose some of its lustre with the pull-out of two out of ten Asean leaders. While the two withdrawals were driven by domestic political considerations, Asean as a regional organisation will invariably carry the scars from these two diplomatic spats. The absence of the Cambodian and Philippine leaders at the special summit would inevitably rekindle discussions on Asean’s cohesiveness and unity. How can Asean speak with a common voice in its external engagement when it cannot even agree to attend summits as a group? 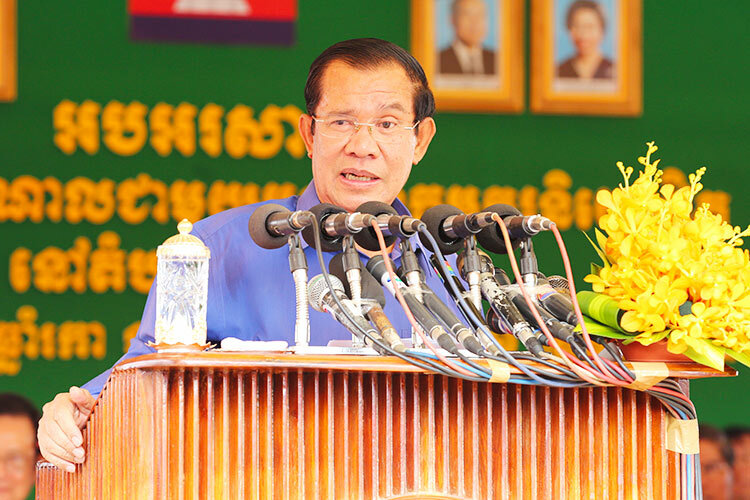 However, it is reassuring to hear unconfirmed reports that Prime Minister Hun Sen has had a change of heart and may attend the special summit after all. If these reports proved accurate, then the Cambodian leader deserves credit for putting Asean unity above all, at least as far as the special summit is concerned. In all honesty, it was never my intention to comment on the domestic affairs of any Asean member state. I do apologise to the good people of Cambodia if the commentary suggests otherwise. The writer missed my point, that, if Cambodia allows a domestic issue to derail an agreed Asean process such as the case of the special summit, it then opens the door for others to discuss the issue in the context of preserving the well-being of Asean. 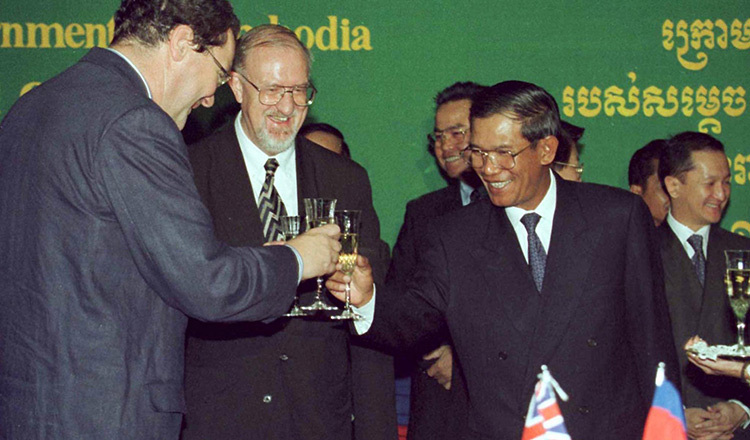 Surely, the internationalisation of a domestic issue cannot be in Cambodia’s interest. 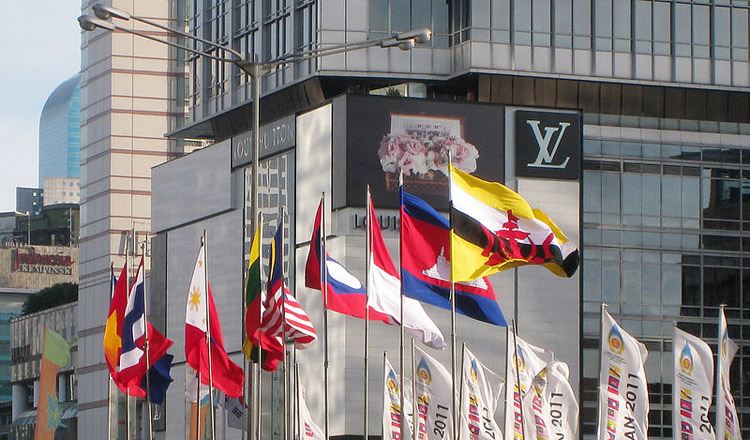 Moreover, if Asean member states allow bilateral issues to seep into regional affairs and Asean’s engagement with its dialogue partners, Asean may soon have only a handful of states left to engage with. Consider the implications in the context of Indonesia and Malaysia’s high-stakes legal tussle with the European Union over palm oil. If Indonesia and Malaysia adopted the same stance, Asean-EU relations would fall by the wayside. Likewise, Asean’s relations with the US, Australia and the EU would also suffer over the latter’s criticisms of Myanmar on the Rakhine issue. When Asean meets and engages with external parties, big and small differences should not stand in the way of multilateral dialogue and cooperation that contribute to the overall regional peace and prosperity. In a similar vein, it would be wrong for Australia to use the special summit to raise a bilateral issue with Cambodia. In any case, the writer’s comparison with Cambodia’s response to President Duterte’s withdrawal is inappropriate. To my knowledge, the Philippine president did not, at any point in time, threaten to derail the special summit. While he made clear his displeasure of Australia’s interference in Philippine politics, he also made sure of the Philippines’ unwavering obligation and commitment to Asean by designating Foreign Secretary Alan Cayetano to attend the special summit. In the case of the Philippines, it is a matter of downgrading their participation and not boycotting. Last but not least, I would like to clarify that the Asean Studies Centre at ISEAS-Yusof Ishak Institute does not work on domestic/national issues of Asean member states. 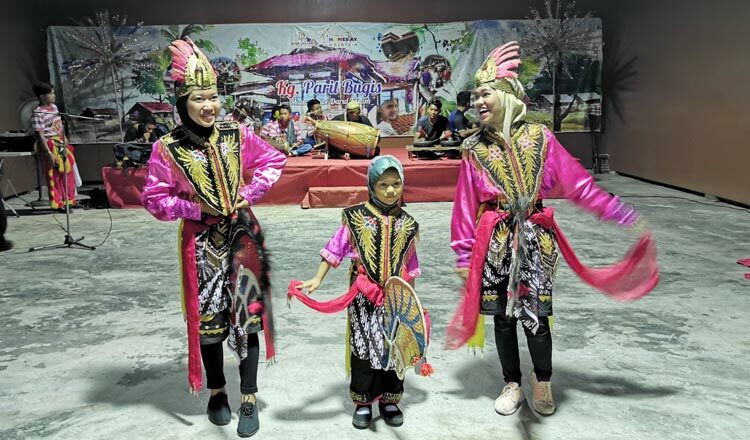 Our mandate is to further the understanding of Asean and its processes and to analyse political-security, economic and socio-cultural developments from a regional perspective. The ASC team of multinational researchers from India, Malaysia, Myanmar, Thailand and Vietnam write in our personal capacity. Dr Tang Siew Mun is head of the Asean Studies Centre, ISEAS–Yusof Ishak Institute. The views are his own. 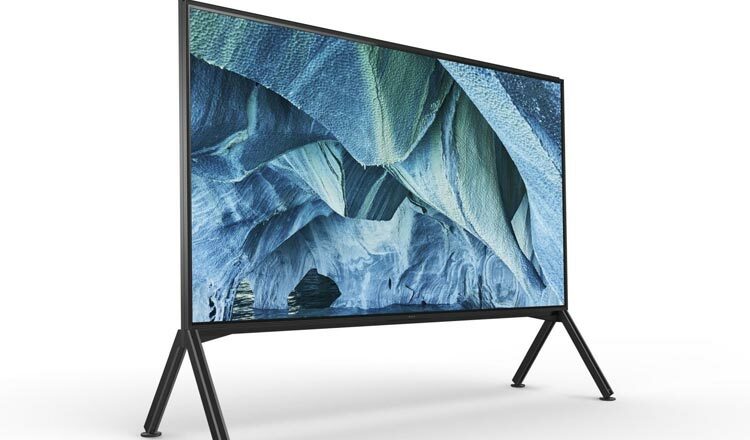 Sony is set to release its 2019 line of high-end televisions – although they won’t come cheap. Malaysia is perhaps one of the most underrated darlings of Southeast Asia. Cambodians, for instance, would rather hop on a bus to Vietnam or Laos for a vacation due to various factors such as familiarity and costs.